The Rajdhani Unnayan Kartripakkha (RAJUK) has taken initiatives to demolish the BGMEA Bhaban at Hatirjheel in the capital. The authorities of BGMEA Bhaban were asked to shift their belongings to other places within two hours on Tuesday. The RAJUK officials concerned, including law enforcement team already reached Hatirjheel in this regard. RAJUK director (Admin), Khandakar Oliur Rahman informed journalist that all preparations were taken to demolish the building. “We have given them [institutions that are housed in the building] two-hour time to remove their belongings,” he added. RAJUK on Monday night sent a letter to Hatirjheel project director for taking steps for demolishing the building following a High Court order. Meanwhile, the Bangladesh Garment Manufacturers and Exporters Association (BGMEA) has finally decided to leave their office at Hatirjheel in the capital. 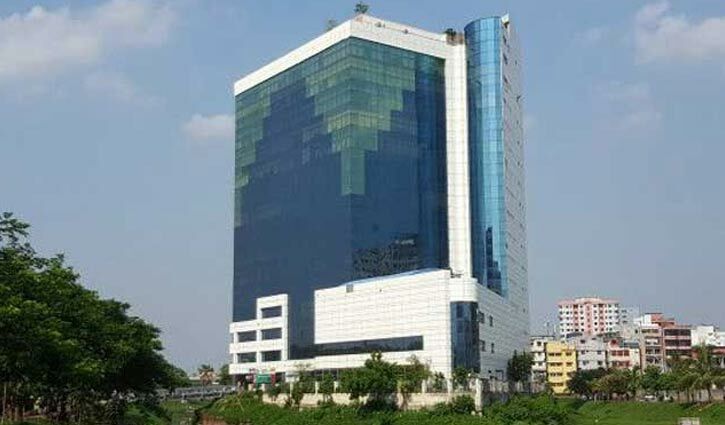 BGMEA has already moved most of its assets and offices to its new office at Uttara in the capital, which was inaugurated by Prime Minister Sheikh Hasina. The new office building(13 storied) comprising two towers is being constructed on five and a half bigha of land at Lake View of Uttara (Sector-17) in the capital.